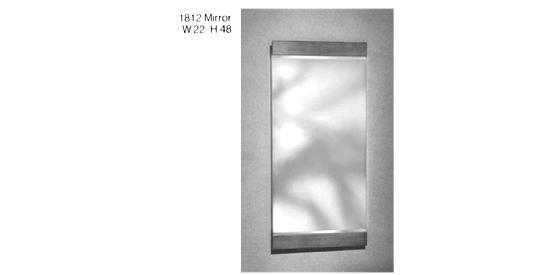 Well coordinated double mirror set for use with #1803 Triple Dresser. Hardware system for attachment is well engineered and in "as new" condition. Near mint with no scratches to wood surface, no scratches to glass. No breakdown of silvering.